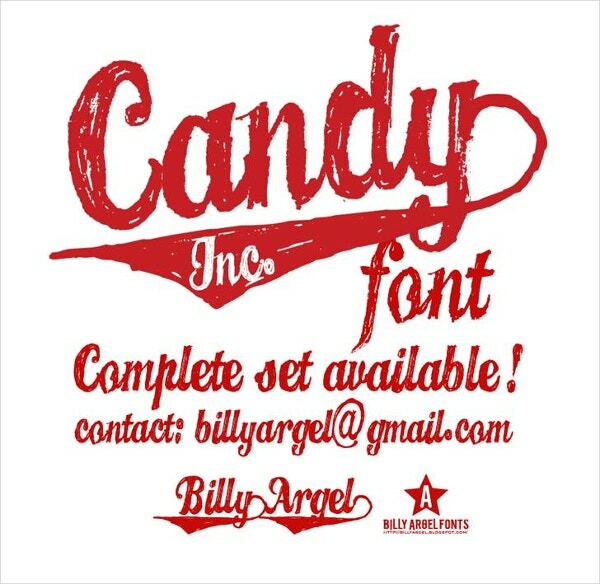 Candy fonts comprises of mainly True Type Font format (.ttf) which can be widely used in MS Word, Adobe Illustrator, Adobe Photoshop and other similar software. 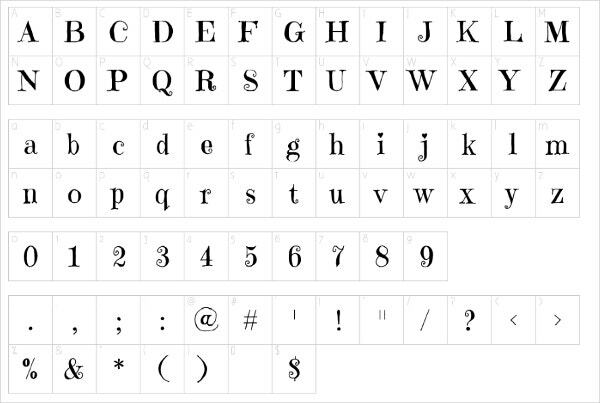 Under this particular kind of typeface, there are many different looking fonts almost bearing the same name which can be used to decorate greeting cards, invites and other forms. The templates explained below will give you an insight on them. You can also see Decorative Fonts. This particular font bundle comprises of letters in both uppercase and lowercase forms, numbers and various types of punctuation marks. The font type is sans serif nature which has a heavy display. You can also see Medieval Fonts. This font is ideal to be used in graphic designs, brochure designs, children’s books, magazines, posters, covers and many other things. The font is available in both .otf and .ttf formats. You can also see Stencil Fonts. 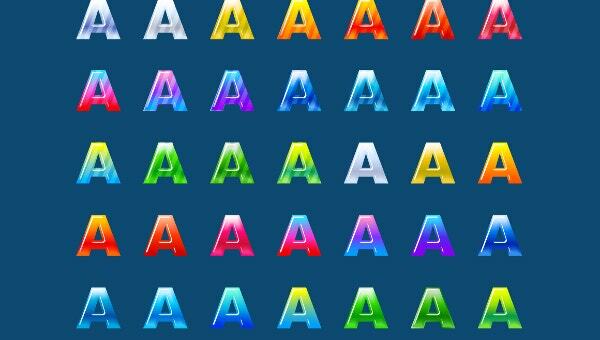 This typical candy font is very colorful by nature and comprises of only uppercase based letters. You can use such letterings to give your designs a jellybean like effect. You can also see Bold Fonts. This particular font can be used in varieties of things like web designing, graphic artwork, posters, event cards and many other things. The character map comprises of letters, numbers and symbols. This is a type of True Type Font (.ttf). Each letters, numbers and punctuation marks comprises of black and white stripes in between. It is compatible with both Mac and PC. This font has a cute appeal. It is easily recognized for its artistic irregularities. 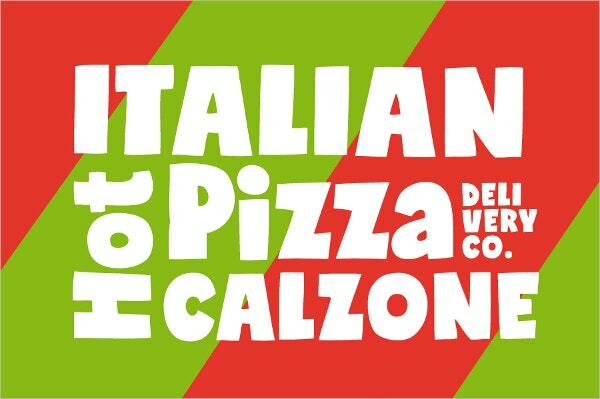 You can use this font to create children’s book titles, confectionary advertising and many other things. 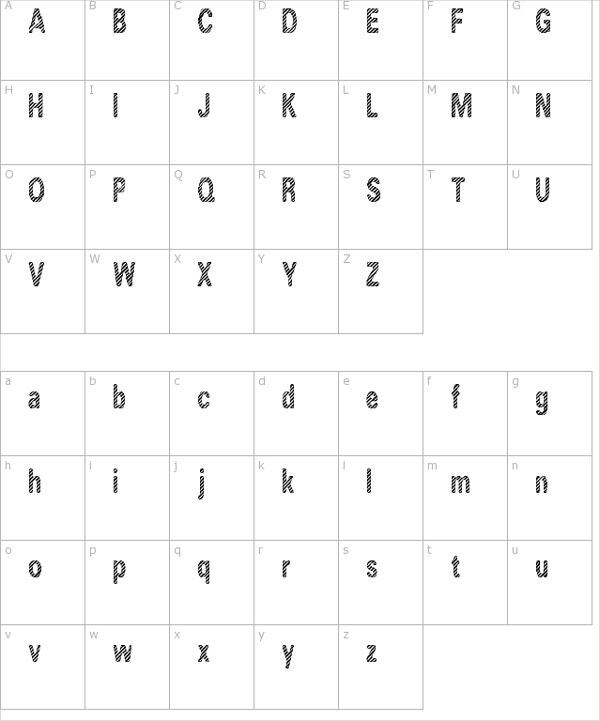 This font bundle comprises letters in the form of uppercases and lowercases, numbers and punctuation marks. Its round feature with the inclusion of strips in between gives it a candy like appeal. This red colored cherry sort of a font gives a wrapper type effect to its letters. Such fonts make very good headlines, banner headers, and applied in many other things that need to be highlighted. This particular candy font is of true Type format (.ttf). The bundle comprises of candy stick fonts, pattern and many other things related to such a theme. It is compatible with both Windows and Mac. If you want to use bubbly and fluffy looking fonts in your artworks then do go for this font. The bundle comprises of popcorn like letters and numbers. It supports both Mac and PC. 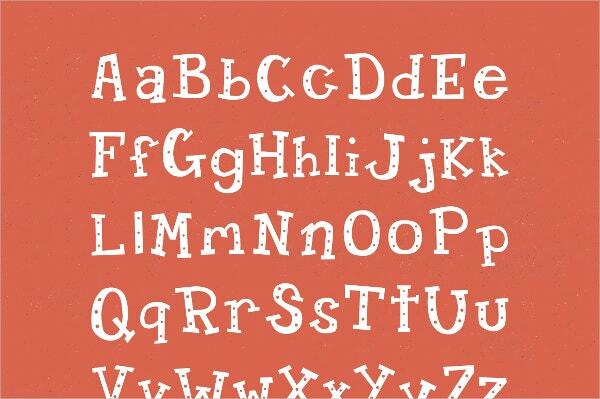 This font is extensively used in perusing children’s ad related products and packaging. The file is available in both True type and Open Type (.ttf and .otf) formats. This particular font has a solid and block like appearance. You can use this to create headers, headlines and highlighters of various sorts that can be used to create graphic based artworks. This particular candy based font predominantly comprises of the color cherry red. The file is compatible with both Mac and PC. You can use it in tattoo making, graphic cards, invites, etc. 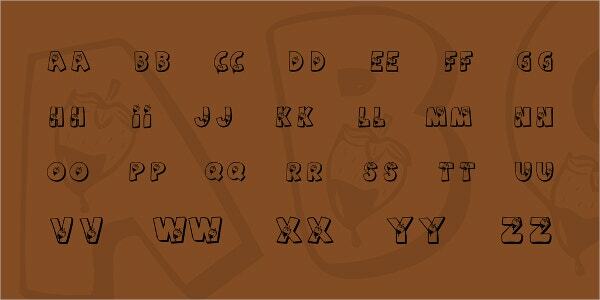 You can also see Ornamental Fonts. These fonts are mostly considered by women as they have a feminine appeal. Candy fonts have abundant types of variations and can be used in branding, packaging, t shirt designing, logo making, banner designing, greeting cards, invites, menu card making and various other types of purposes.